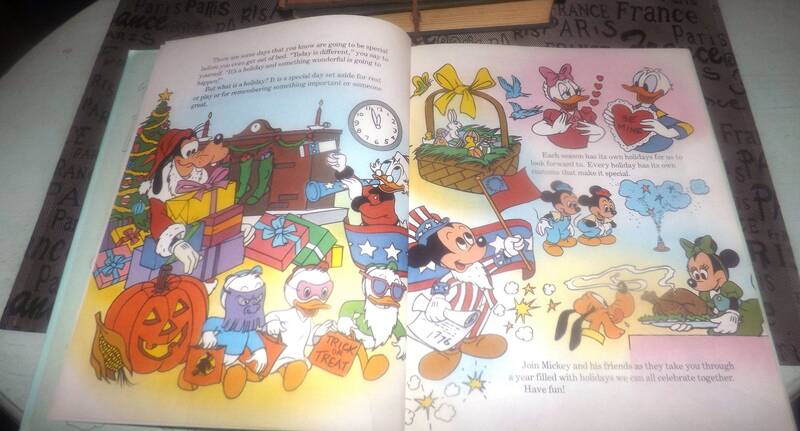 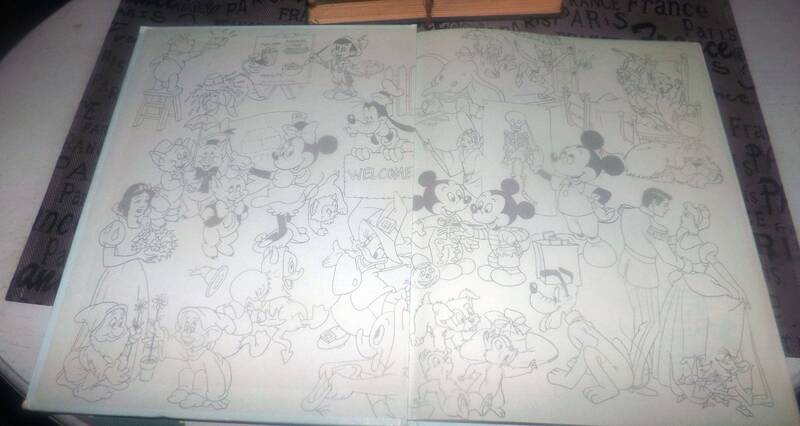 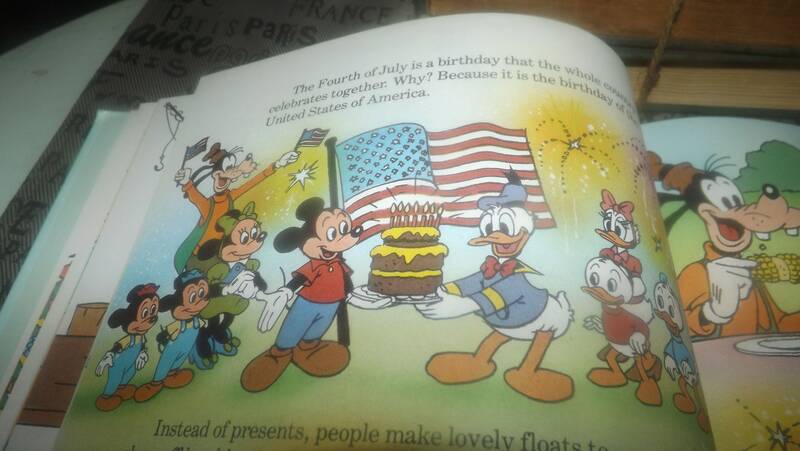 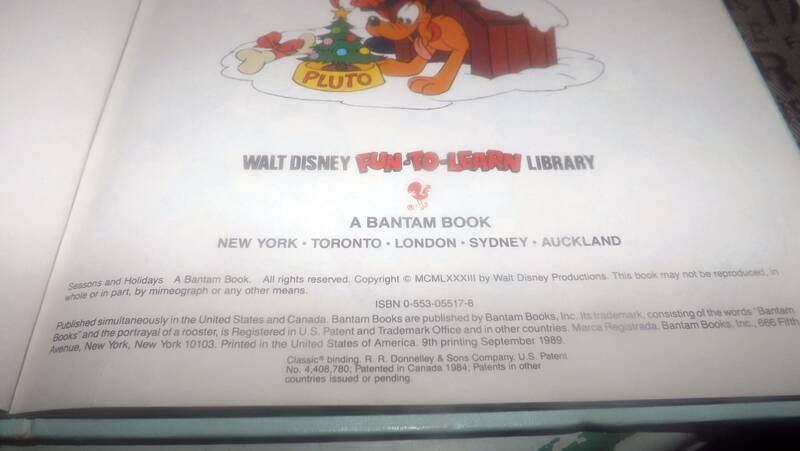 Vintage (1989) Walt Disney Mickey Mouse Pluto Volume 13 Fun to Learn Library Seasons and Holidays children's learning book. 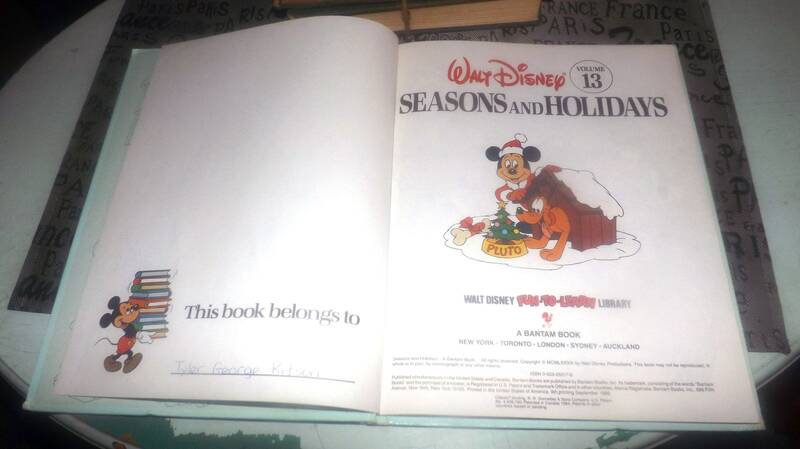 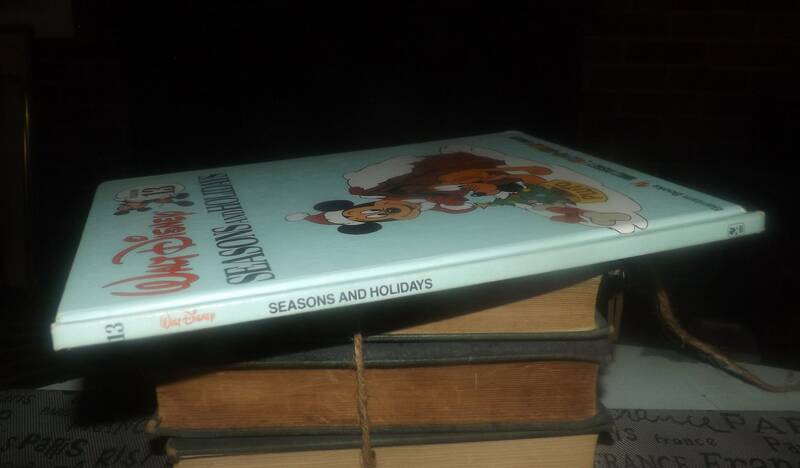 Vintage (1989) Walt Disney Mickey Mouse Pluto Seasons and Holidays hardcover children's learning book. 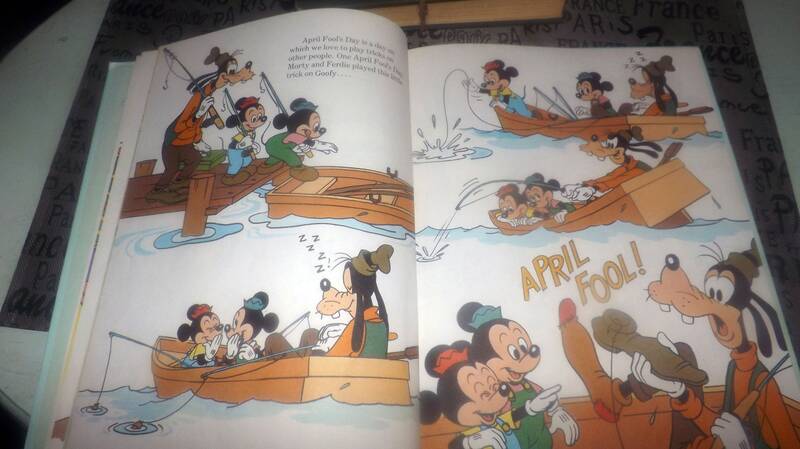 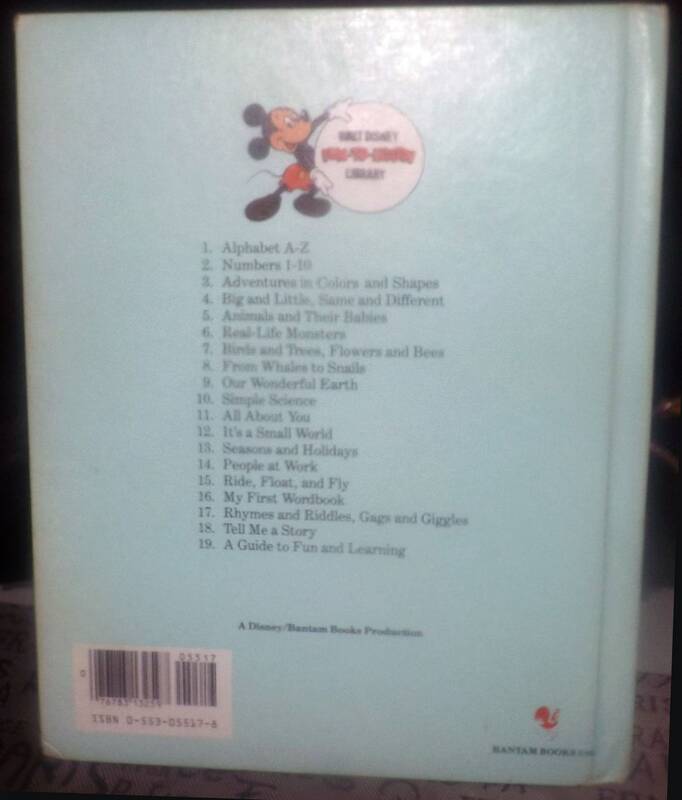 Volume 13 of Disney's Fun to Learn Library. 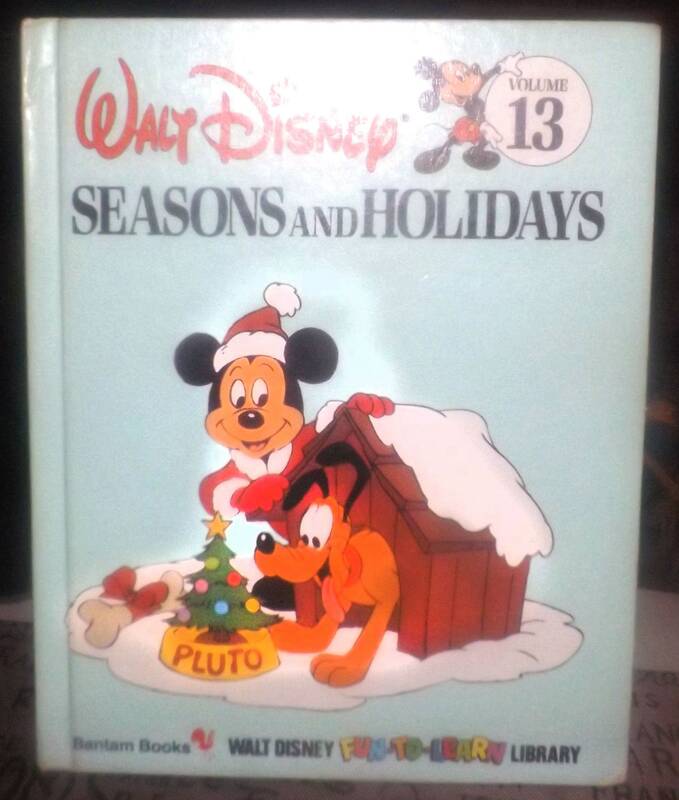 Join Mickey Mouse, Pluto and other Disney characters as they take us through many of the special days and holidays on the calendar.